The Challenge has officially begun! Yesterday, we posted our first posts, kicking off a month of exciting things to share and discover. So today, it is time to Begin the other fun part of the challenge: The discovery! Go and visit others. Read their beginnings! Catch the new themes right at the start, so that you can bookmark them, follow them, collect them, and keep coming back for more each day. For me, personally, the the second day is always the one that feels like the Beginning of the challenge. On Day 1, a flood of visitors comes to my blog to check out the very first post - so the second day is the first one when I visit back all the visitors from the day before (this is how I do it, anyway, feel free to steal the system). On the second day, with post already scheduled, I wander from blog to blog all day, and drink in all the excitement of new beginnings. Some blogs will last all month; some won't. It doesn't matter. The kickoff is full of energy, and it makes my day to be a part of it. Here is to Beginnings! Go visit each other today! 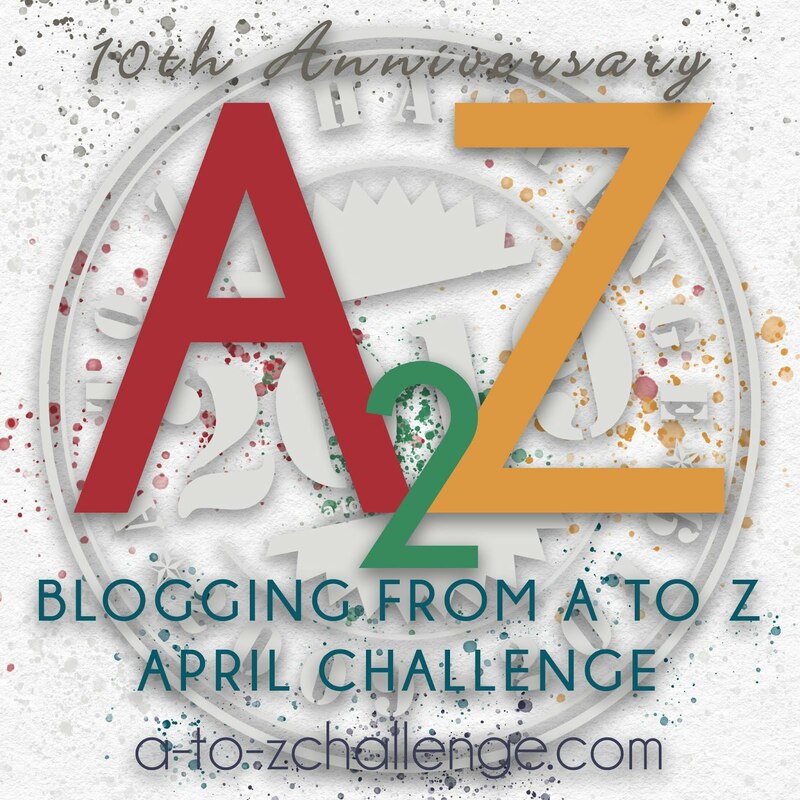 I goofed by not telling you yesterday, thanks for hosting the A2Z fun. I signed the linky party but here's my direct 'B' URL again for Curious as a Cathy. I hope y'all will come by to visit. Have a marvelous Monday and happy A2Zing! Letter B was simple. Wrote about Books I read in March '18... Kafka on the Shore by Murakami, Byculla to Bangkok by Zaidi and The Everything Store by Brad Stone. 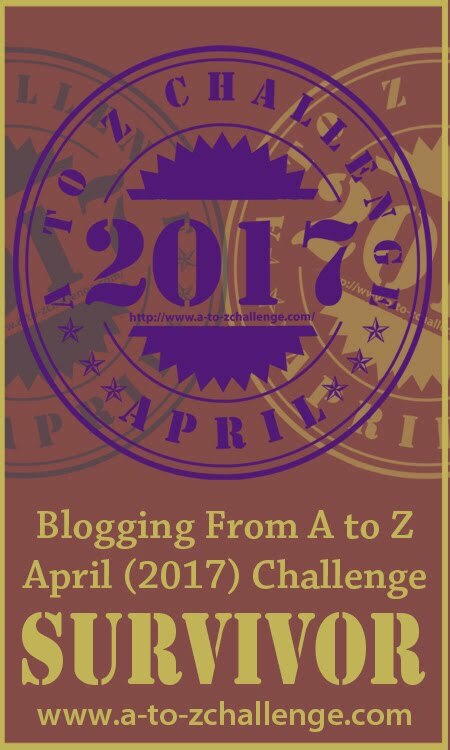 Thanks for hosting the April challenge again - I'm looking forward to sharing everyone's journeys through the alphabet. Thanks for all the hard work you do on the front end. A bit of a learning curve but I now love the master list, filtering, and the fact that an individuals number on the list stays the same! It was a moving target in the past. Also like the daily post list now that it is up & running. Easy to add to daily. having fun so far! Glad to see 17 Art blogs this time. 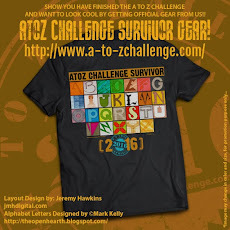 Thanks for hosting this wonderful challenge! 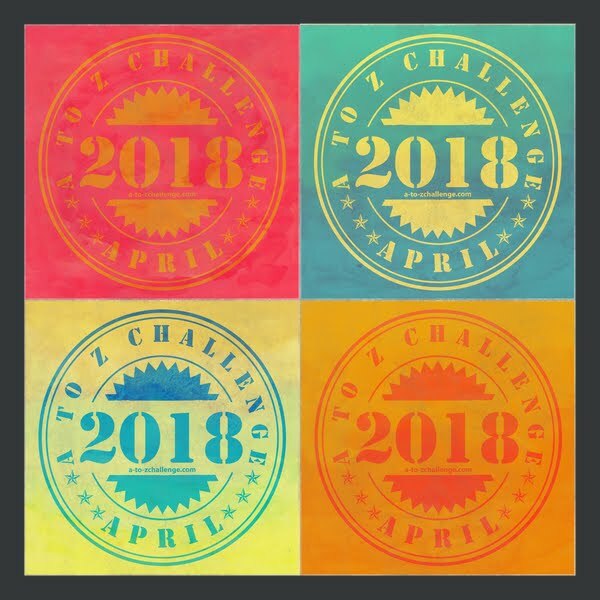 As excited this year as I am for the first year I did the challenge. 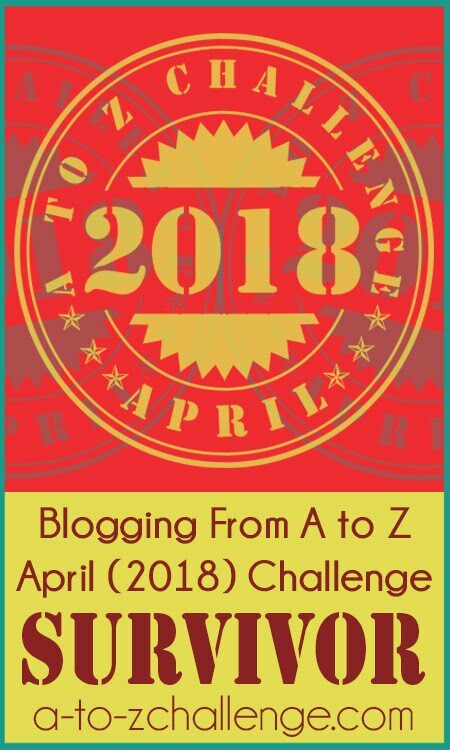 I am winging my posts day by day which worked for me that first year and checking out a few blog here and there as my time allows. Looking forward to Friday when I can really dig into other people's posts. 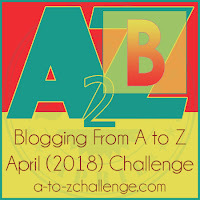 I am new to the 'A to Z Challenge' and am thoroughly enjoying it. Already I have experienced how warm and welcoming this community is. Thank you for hosting! Posted today's post - "B"rrrr, someone frosted the trees" at www.dianeweidenbenner.com I did download the list of other participants and will be visiting hopefully everyone during April. Hoping to make a few new friends, also! I echo Linda's sentiment. Great work to the leadership team on the organization and innovation this year! I'm running a bit late, due to the subject of my theme....but catching up, and I LOVE your system. This is now my goal, too! We're thrilled that so many people have told us they love the Goggle Forms and Sheets. The first part is having a blog -- you got that! The second part is finding us -- you did that! The third part is writing a post each alphabet day and including that day's letter in some way-- you're on your way! The rest is signing up, leaving links, visiting other blogs... It's easy enough to figure out. The Master List is closed. 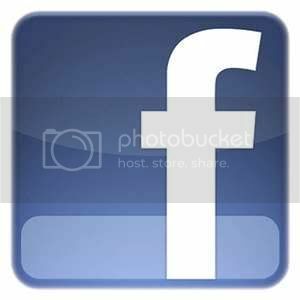 You can still make posts and leave links on the daily letters, Facebook, Twitter, and comments on the blog. I decided to run an alphabetical monstrorium. I was late to sign up for the Master List, but I was told I could still participate, so here is my entry: "B is for Beholder", in which I tell you about this mysterious aberration.